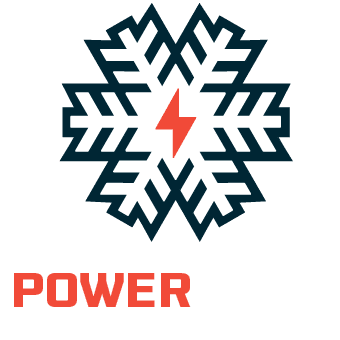 The 19/20 Power Pass is the most powerful pass in the Southwest. 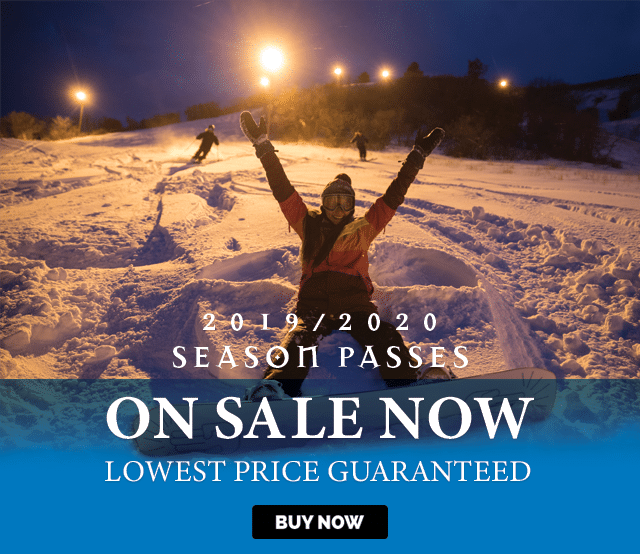 With unlimited winter access to more than 3,400 acres in Arizona, Colorado, Utah and New Mexico plus – new for 2019! – year-round access to the country’s only year-round lift-served mountain bike park, this pass not only delivers your home mountain but your weekend trips, too. Get answers to Frequently Asked Questions here and learn more about what makes our passes the most powerful in the southwest. Get the guaranteed lowest price when you purchase by Friday, April 26. Good for immediate family members, all living together and supported by the same income. Purgatory, Hesperus, Arizona Snowbowl, Sipapu, Pajarito, & Nordic Valley during the 2019-2020 winter. No blackout dates. Hesperus, Sipapu, Pajarito, & Nordic Valley during the 2019-2020 winter. 12/26/19-12/31/19, 1/2/20-1/5/20, 1/18/20-1/19/20 Purgatory, Hesperus, Arizona Snowbowl, Sipapu, Pajarito, & Nordic Valley during the 2019-2020 winter. 6 discounted tickets (30% off the full-price window rate) to share with friends and family! Additional lift tickets can be redeemed at Purgatory, Snowbowl, Sipapu, Pajarito, Hesperus, Nordic Valley and Spider Mountain. Additional lift tickets can be redeemed at Purgatory, Snowbowl, Sipapu, Pajarito, Hesperus and Nordic Valley. 10% off food and beverage, ski school, snowcat skiing and more. Details.